Alexander Ozhelskiy from Moscow gained a place at Sevenoaks School via the 13+ route. Sevenoaks is one of the strongest schools in England and the world in terms of preparation for IB. Alexander Ozhelskiy from Moscow gained a place at Sevenoaks School via the 13+ route. 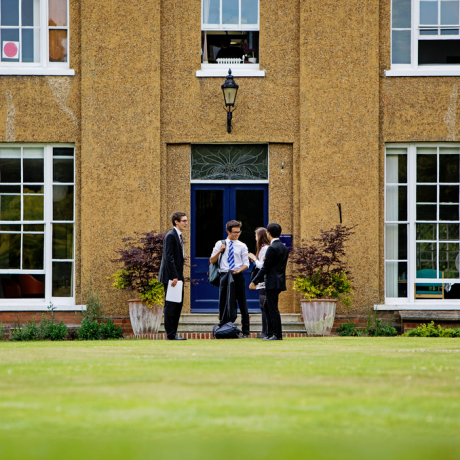 Sevenoaks is one of the strongest schools in England and the world in terms of preparation for IB, and getting into it is often more difficult than getting into other prestigious British schools. Sasha did not seriously consider other schools – he rejected several other offers and concentrated fully on applying to Sevenoaks. Despite his fluent English, confident French and excellent knowledge of Mathematics, it took Sasha more than a year to prepare for the entrance exams. Sasha visited the school several times, read a lot and worked very hard, both independently and with British tutors. We wholeheartedly congratulate Sasha and his parents and wish that Sevenoaks would bring a lot of new knowledge, interesting opportunities and good friends!